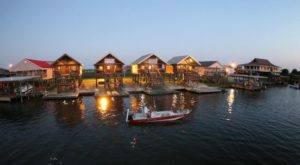 If you’re looking for a relaxing getaway for a long weekend, then you want to book a stay at this charming bayou cabins. Let’s take a closer look! 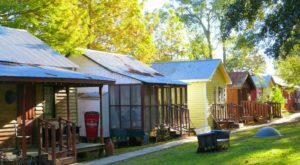 Bayou Cabins, conveniently nestled in the heart of Cajun Country, is the perfect spot when you’re looking to get away from it all. 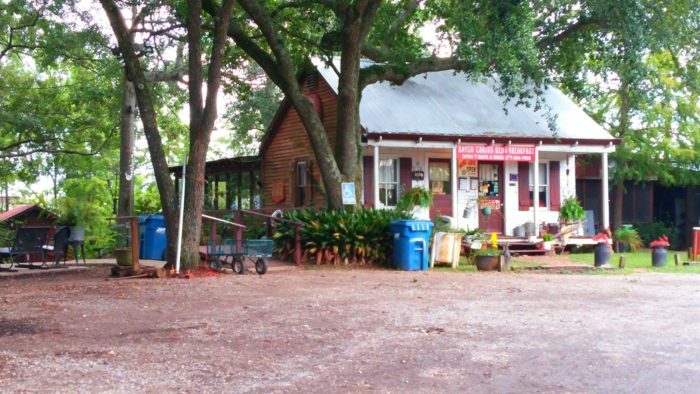 This lovely bed & breakfast has been a Breaux Bridge favorite since 1987. 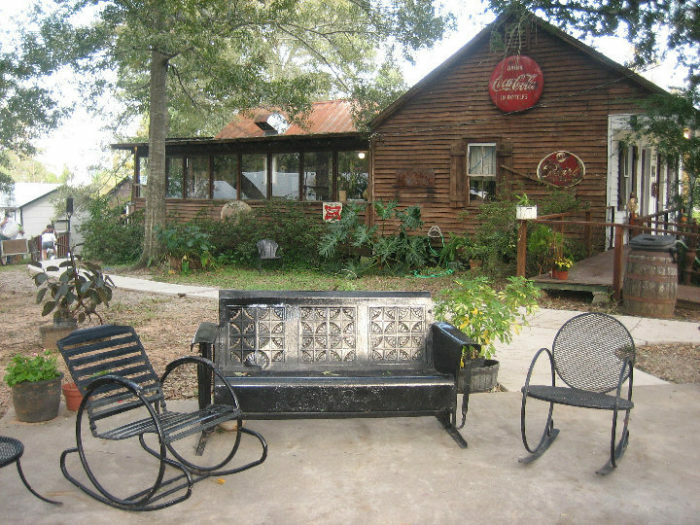 When you stay at Bayou Cabins, you know you’re going to be treated to some phenomenal Cajun hospitality. 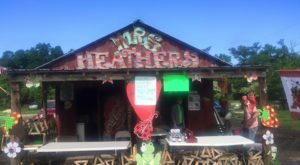 Owners Lisa and Rocky Sonnier want to make sure your stay is as memorable as possible. 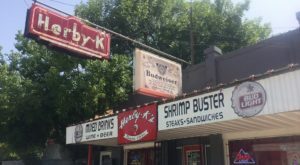 Their breakfasts are legendary, so don't sleep in too late! 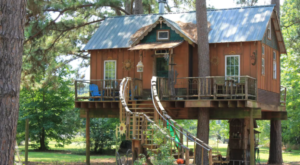 There are 14 fully furnished cabins on the property. Each one has its own unique charm and theme to it. 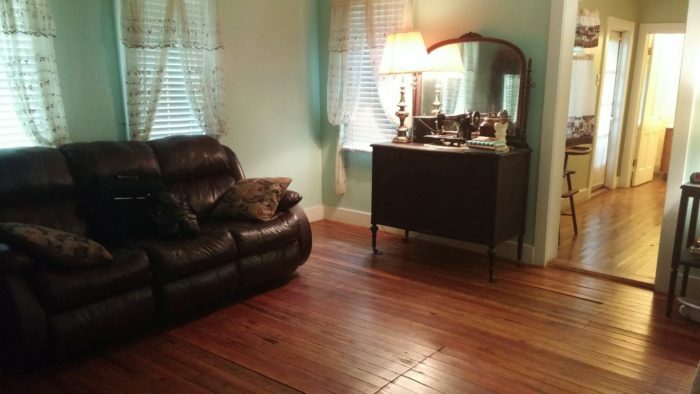 Some are filled with furnishings and decor that date back to the 1800s! Prices vary based on the size of the cabin, but you'll be pleasantly surprised by how affordable they all are. 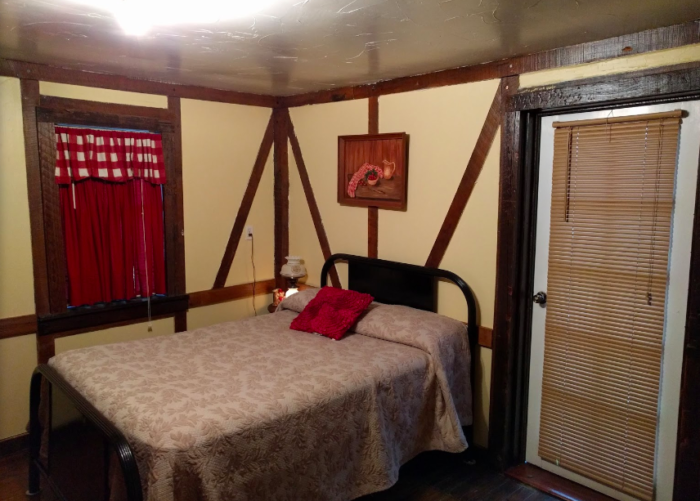 There's even a pet-friendly cabin available! 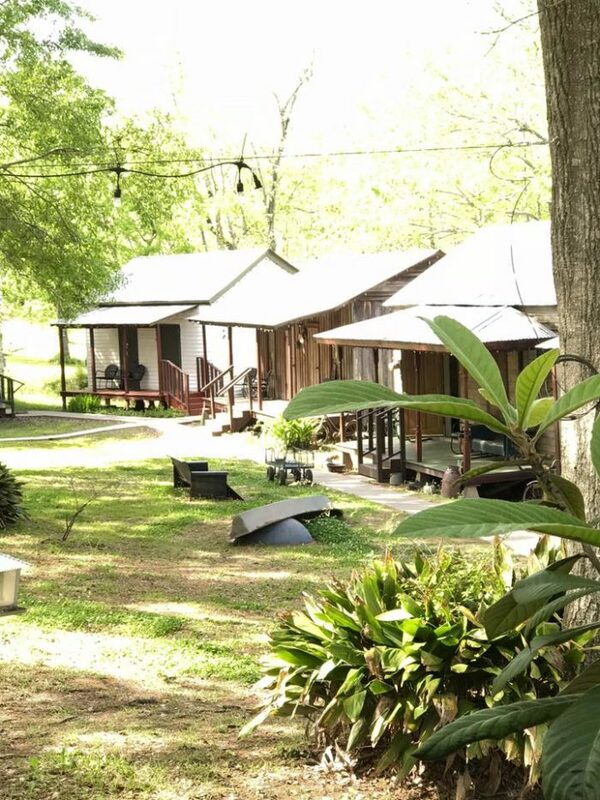 The property is nestled up against the beautiful Bayou Teche. 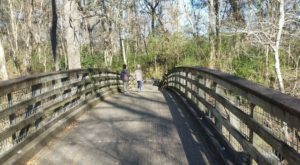 When you’re not exploring historic Breaux Bridge, you can find a quiet spot to sit and just gaze at the lovely view of the bayou. 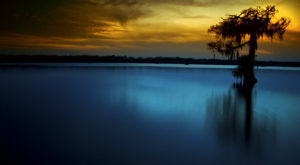 You may never want to leave! 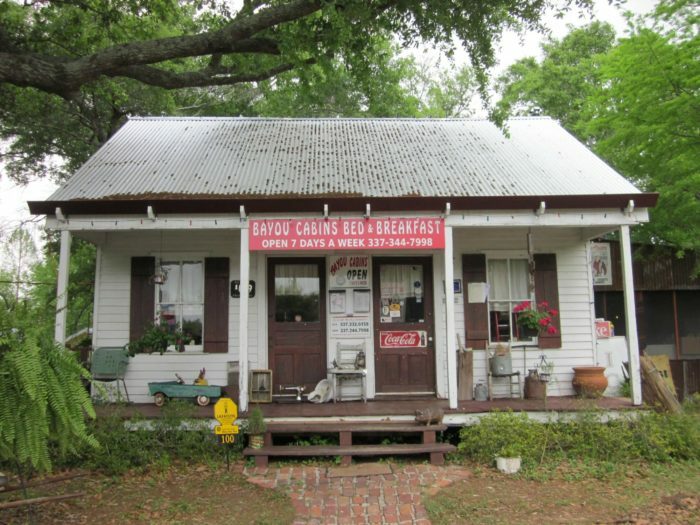 You can find Bayou Cabins at 100 West Mills Ave./Hwy. 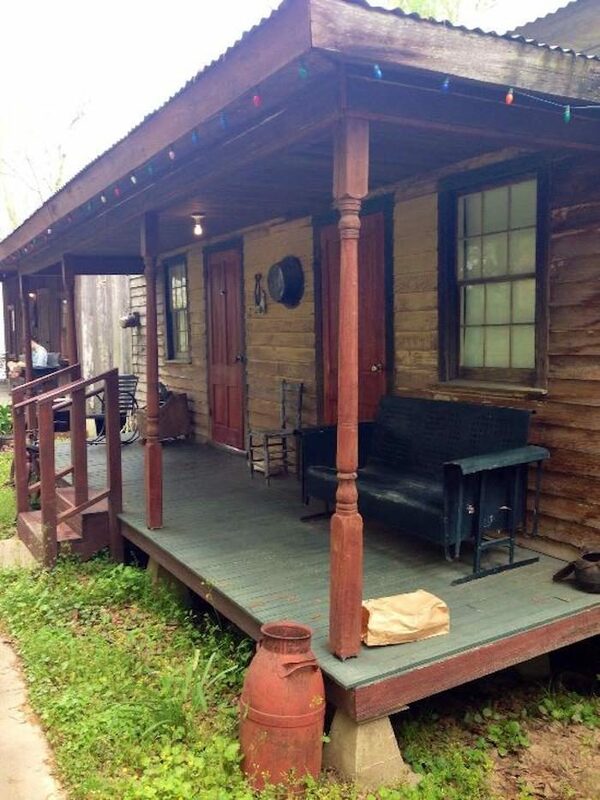 94, Breaux Bridge, LA 70517. 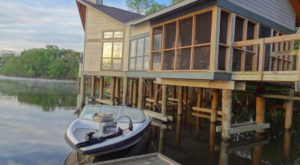 For more details, including contact information for reservation, prices, and a peek inside each of the cabins, head to the Bayou Cabins website. Have you ever stayed in these cool cabins? Let us know how your experience was in the comments below!